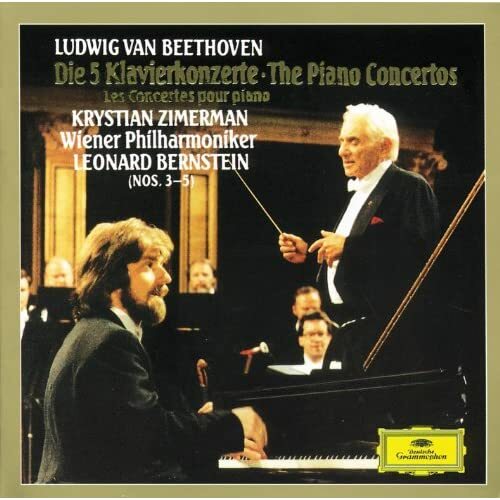 Strange, Krystian Zimerman is well regarded in the world of pianists. I have been slow to catch on to his art, but have some of his recordings. I was listening intently to one of his all-Liszt discs on DGG [431.780], which includes the Sonata in B Minor [recently reissued in a 2-CD Liszt compilation], of which I have countless recordings. It's a grand work, and this recording, made in 1990, now 27 years ago, by the 34-year-old pianist (born 1956) and reveals a pianist of great skill and beauty in his playing. Where have I been? I guess, in the long run, we will never hear everybody playing anything. But I am pleased I listened to this recording. According to an interview published in Tuesday's Philadelphia Inquirer, Krystian Zimerman performs no more than 50 concerts per year, travels with his own piano (more about that later), and is a strict perfectionist. A modern-day Horowitz or Michelangeli? Whatever his eccentricities, Zimerman delivered a memorable recital on Tuesday evening. 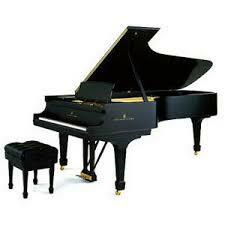 He began with a crystal-pure account of Mozart's Sonata in C Major, K. 330. But my enjoyment of this delightful performance was limited somewhat by a low but distracting thumping noise, which I soon realized was the audible pedal mechanism. I don't recall being able to hear the pedal mechanism in any previous recital, and I wondered why Zimerman would tolerate this (if indeed this was his "traveling" piano). Zimerman is not one to seat himself at the piano, adjust the seat, and wait for inspiration or for audience attention. Rather, without waiting for the applause to end upon re-entering the stage, he launched into Ravel's Valses Nobles et Sentimentales. And I mean launched. After proceeding full steam ahead on the first segment, he calmed down a little and shaped a beautiful and persuasive performance of this magnificent work. Chopin's Ballade No. 4 closed out the first half, and for my taste, it was the only disappointment on the program. The grandeur and sensuality of this work was diminished by some of the oddities of his interpretation, particularly the overly hurried final section. Following intermission, the program was all-Chopin, which was certainly appropriate for this Polish-born pianist who won the Grand Prize at the 1975 Chopin competition. Zimerman delivered wonderful performances of the four Mazurkas from Op. 24. He has an incredible dynamic range, and this was especially evident in the fourth piece, where he began and ended as softly as it is possible to play. Once again, not always the interpretation we are accustomed to hear, but totally convincing. The final piece (there were no encores, despite a prolonged standing ovation) was Chopin's Sonata No. 2, the "Funeral March" Sonata. I have not listened to this piece in a long time, and Zimerman's electrifying performance was the ideal opportunity to revisit this dark masterpiece. Unfortunately, Zimerman got into a dispute with the sponsoring organization, the Philadelphia Chamber Music Society, and he said he would never play for that organization again, so that was my sole opportunity to hear him locally. I also have his CD of the Chopin Ballades--outstanding performances. In my book, he's one of the best. Yes. His latest release, Schubert, confirms your view.